Shipping is a key determining factor when selling across continents. How you ship, speaks volume about the efficiency of your business. Therefore, make sure you have proper knowledge about shipping, the pros, and cons of each method and how to execute it. 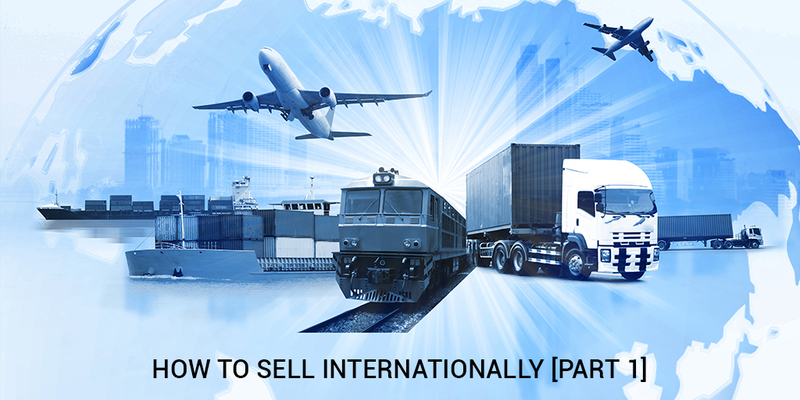 Here is a list of alternatives you can adopt for shipping your products internationally. 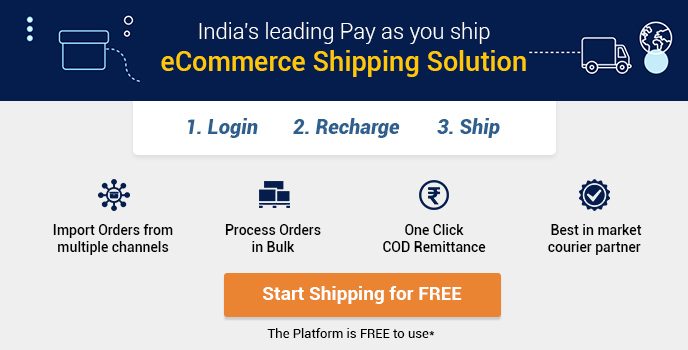 Shipping Aggregators are an easy, all-in-one platform to ship your products. You simply have to sign up on their platform and they allow you to ship via multiple courier partners. Additionally, you can calculate the shipping costs based on the location and delivery time and choose a suitable carrier. It is convenient and easier to ship using multiple courier partners than stay back at one because the time for each shipment can vary and you can choose to select the courier partner for their delivery in express or in standard shipping. Moreover, these platforms give the user a chance to sync their catalog with multiple sales channels. One way is to sign up with individual courier partners like FedEx, or Blue Dart and send all your shipments across through them. 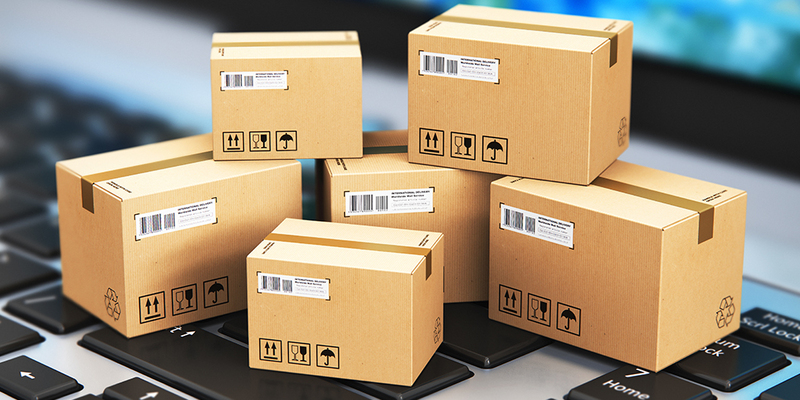 This requires businesses to officially sign-up with courier companies and utilize their services for all kinds of packages usually at fixed rates. They offer comparatively higher shipping costs and pre-defined weight slabs. If your trust lies with one company and you want to utilize their services throughout, then this is the alternative for you. 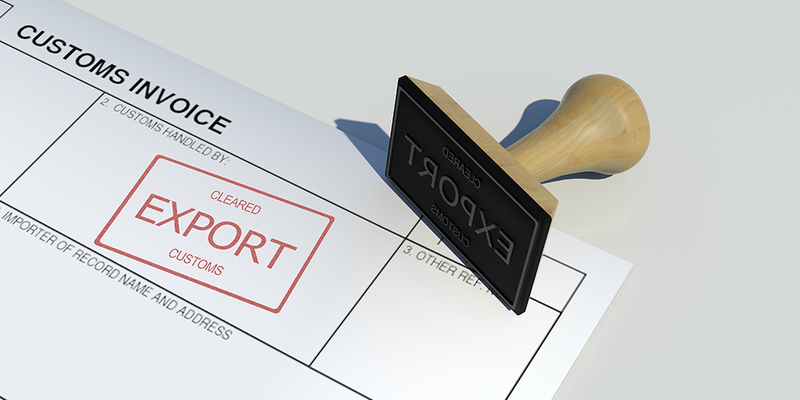 When selling internationally, tax regulations and duty fees are one of the most cumbersome areas to deal with. But if not dealt with carefully it can lead to a loss or worse a shut down of your international venture. One such term that you must be cautious about is the De-minimis value. The De-minimis value is a valuation ceiling for imports below which no duty or tax is charged and the clearance procedures are minimal. The value is different for every country. In the light of increasing cross-border trade, you must be aware of these values to avoid any loss at the customs section when shipping your goods to a foreign land. If aware, you can save on duty charges and plan your shipments accordingly. Furthermore, buyers say they will definitely purchase more if they do not have to pay extra for duty charges. The following list emphasizes the customs duty De Minimis value by different countries. *The list below may contain information that may not be completely accurate or up to date. Shiprocket does not accept any liability for the inaccuracies contained therein or decision made on the basis of the information listed below. Trivia: Back in 2016, the United States changed it’s de minimis value from $200 to $800. This is a welcome news if you wish to export your goods to the US. There is high demand for bed sheets, traditional art, home decor, clarified butter and other indigenous goods in the west. Therefore, by being aware and prepared, you can market your product to a larger audience and ship with ease!